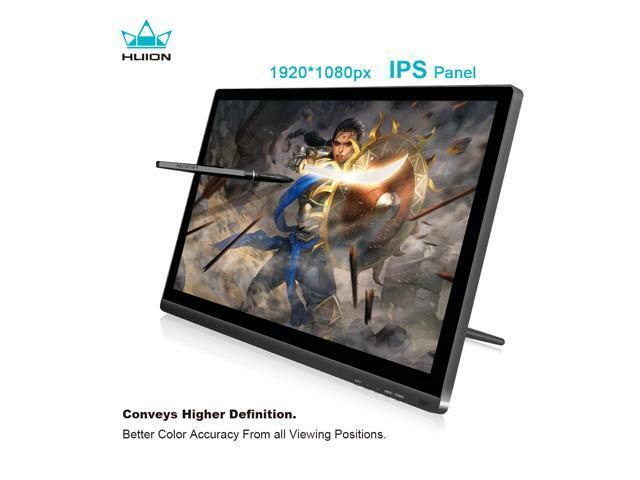 With a 1920x1080 resolution, this 19.5" drawing monitor utilizes its IPS panel to make your artwork come to life in perfect detail and vivid color. 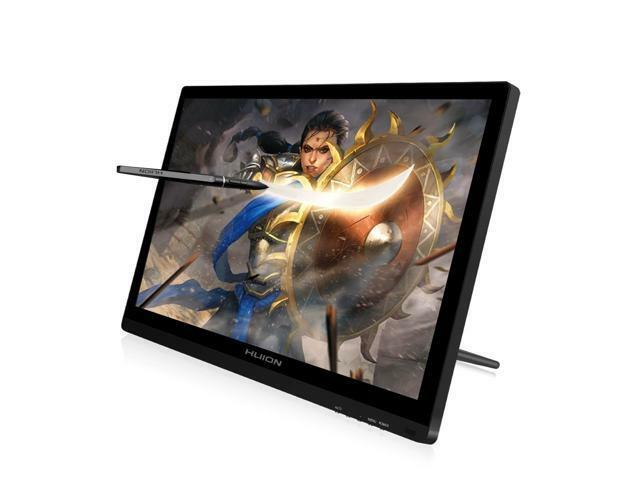 It features an amazing 8,192 levels of pressure sensitivity, allowing you to draw any size of strokes precisely. 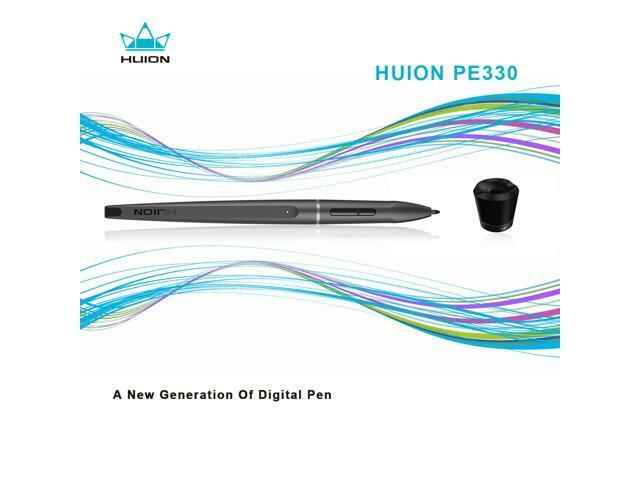 And with the included PE330 digital pen, you can start any of your creations right out of the box. 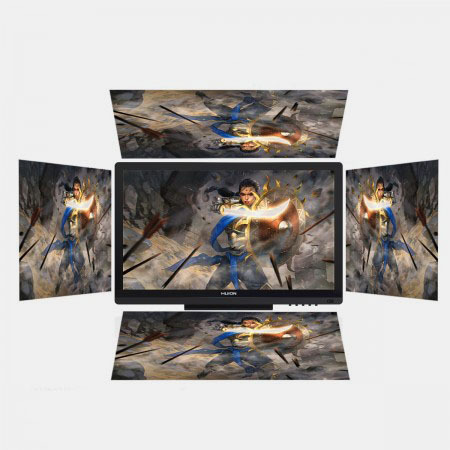 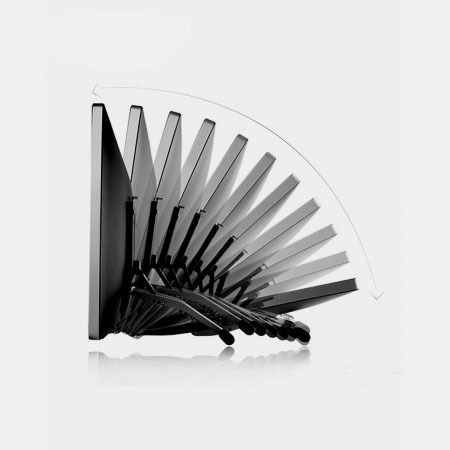 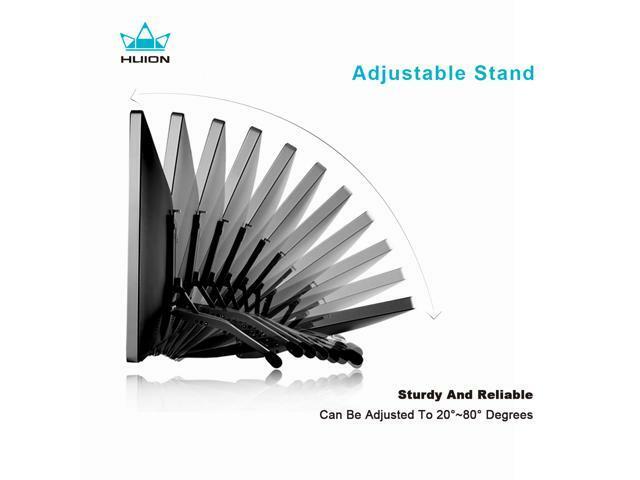 The adjustable stand lets you find your most comfortable position and the included screen protector keeps the screen well protected for true peace of mind. 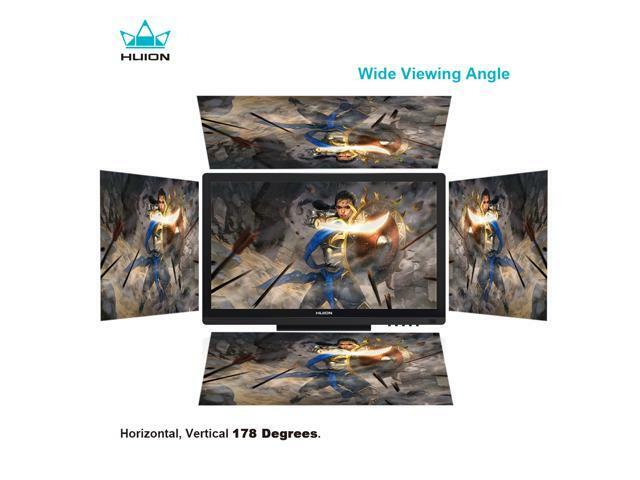 With a wide viewing angle of 178 degrees (horizontal and vertical), the IPS panel offers consistent image appearance and color accuracy from all viewing positions. 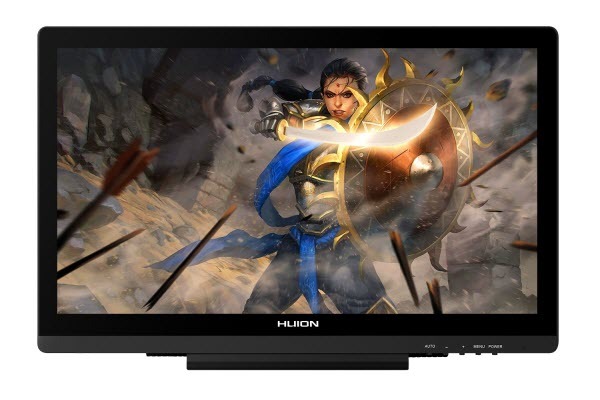 The Huion GT-191 features 72% NTSC color gamut and can present 16.7 million colors. 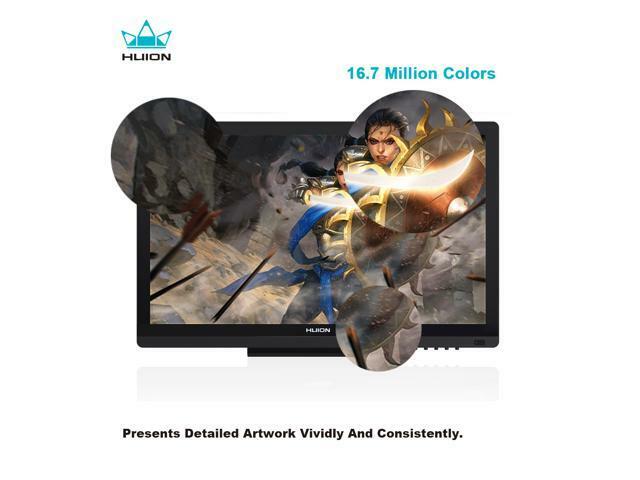 Together with a 3,000:1 contrast ratio, it ensures the color of your artwork always stays natural and true-to-life. 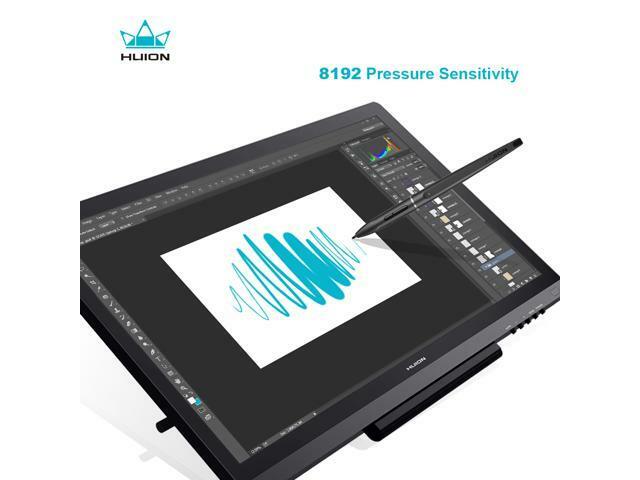 A wide range of pressure sensitivity means that any delicate adjustments will be captured, making your drawing experience more accurate and natural. 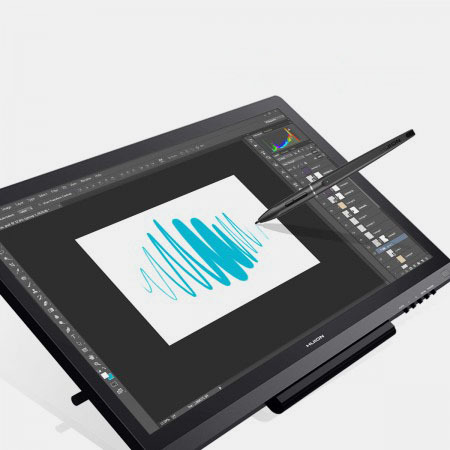 Huion GT-191 comes with a PE330 digital pen as a free gift, so you can get started right away with out-of-the-box fun. 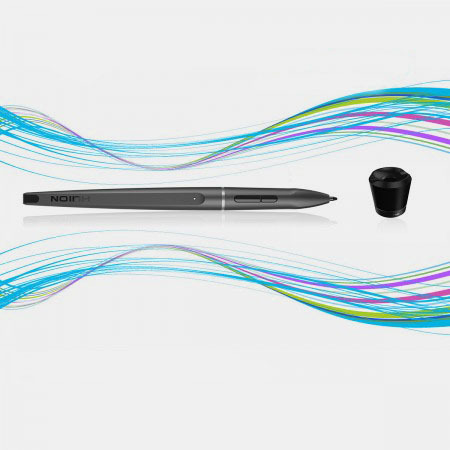 The pen has long-lasting battery life and can be recharged with a charging cable. 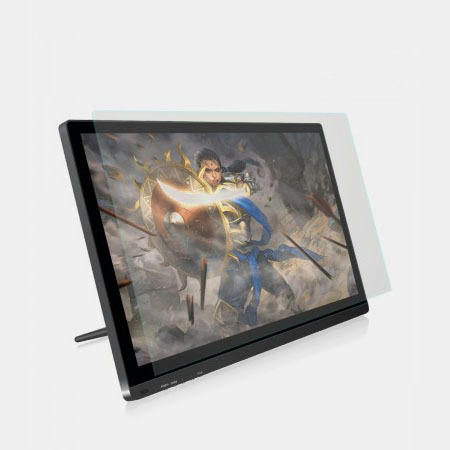 A sturdy and reliable stand lets you adjust the Huion GT-191 within the 20°-80° range to find the perfect position to work on your creations. 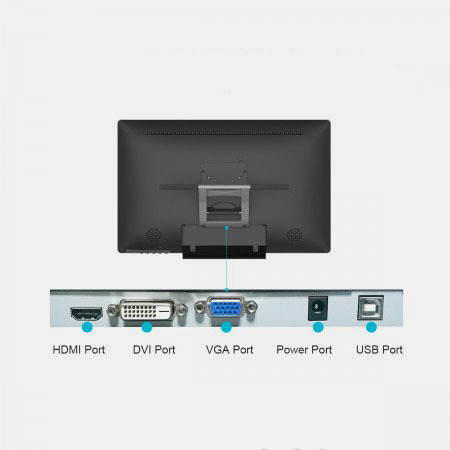 Ports including HDMI, DVI, and VGA are provided for maximum compatibility and convenience. 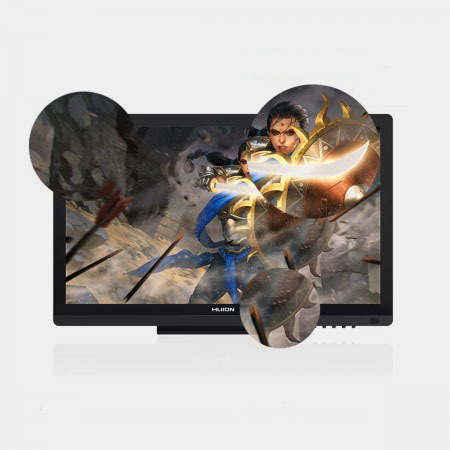 The included top-graded anti-glare screen protector protects the panel from scratches and smudges and offers a comfortable paper-like touch.